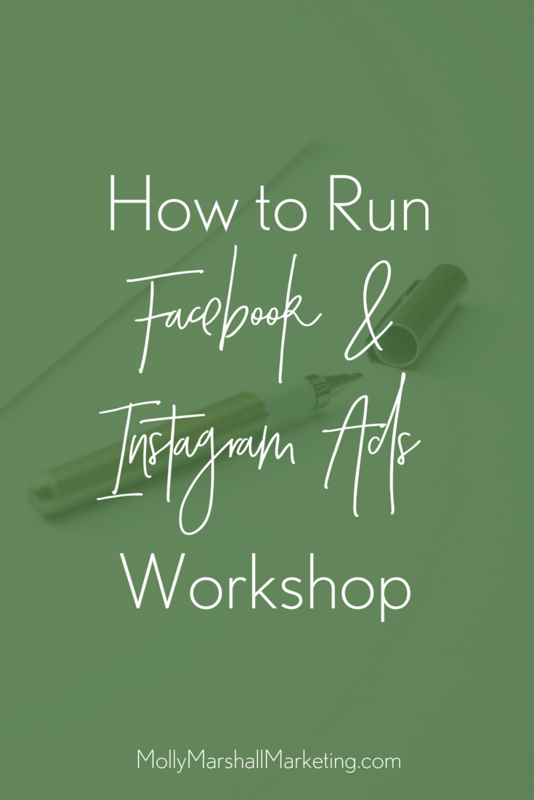 If you are nervous to spend money on ads because you don’t want to just give it away without a guarantee of making any sales, or you’ve only “boosted” posts and you aren’t really sure what you are getting for that, my new Facebook and Instagram Ads workshop is for you! 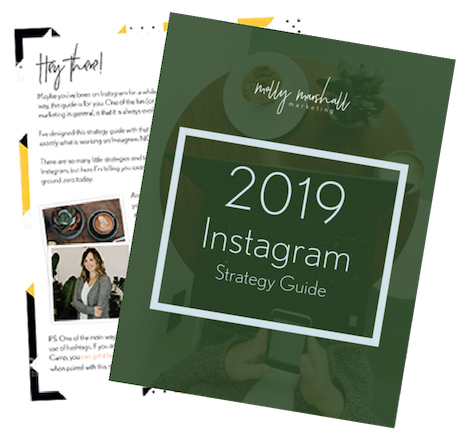 Experienced Facebook/Instagram ads experts charge management fees upwards of $500 per campaign (on the very low end!) 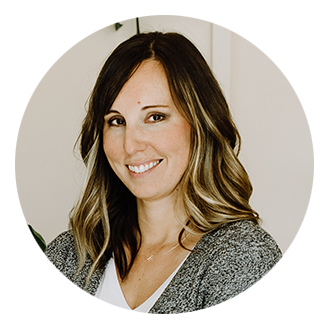 but for only $27, I will give you the knowledge and skills to CONFIDENTLY fire up your first Facebook or Instagram ads campaign all by yourself. 90 minutes of instruction, followed by 30 minutes of Q & A. Note: You do NOT have to attend the workshop live. After the workshop, the recording will be available to view in the membership area at any time.